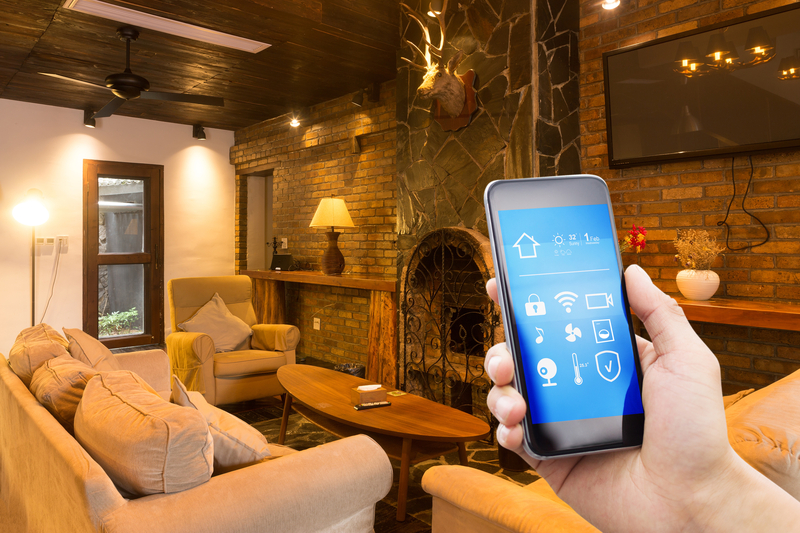 Some of the most expensive systems in your home are heating and air conditioning. Depending on your climate, you may be spending far more on one or another. Either way, a furnace is not only a major expense, but has the opportunity to save you hundreds of dollars a year in energy costs. 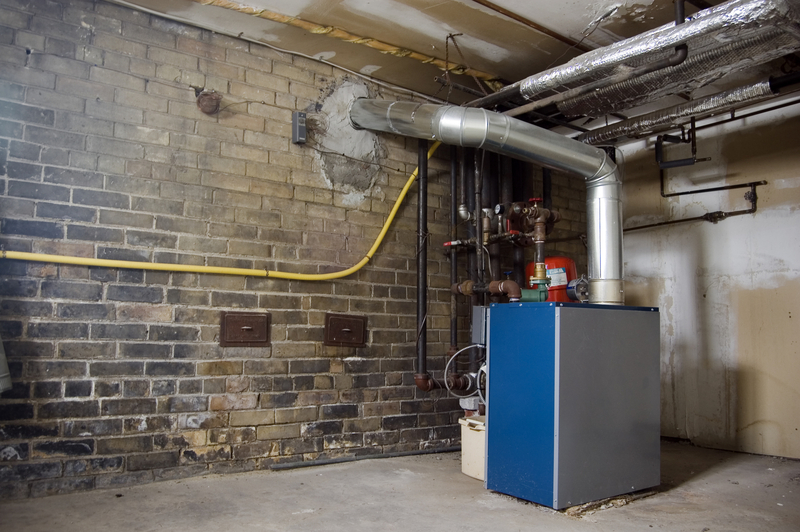 If your furnace is older than 10 years, you may want to consider replacing it. Not only can furnaces begin to break down, but older furnaces are less efficient than newer models. Take a look at these reviews to find the best gas furnace for your home. A premium gas furnace will not only heat your home quickly and effectively, it can also lower your monthly gas bill. 2. 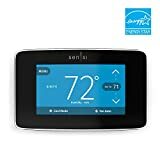 What Size Furnace Do I Need? This acronym is used in advertising and owner’s manuals for most gas furnaces. It stands for Annual Fuel Utilization Efficiency. It measures the efficiency of your furnace. A 96 percent AFUE furnace, for example, will use less fuel than a 80 percent AFUE furnace in order to produce the same amount of heat. Higher fuel efficiency also results in lower emissions, so premium furnaces are also more environmentally friendly. There are plenty of other statistics to consider before choosing the right furnace for your home. Look for the BTUs, warranty length and Energy Star rating to help you determine which is the best gas furnace for you. Bigger isn’t always better. It is possible to have a furnace that is too large for your house. This will cause short cycling on your furnace, which puts additional stress and wear on many parts. Larger furnaces usually use larger ductwork, so there will be several additional expenses that are unnecessary. 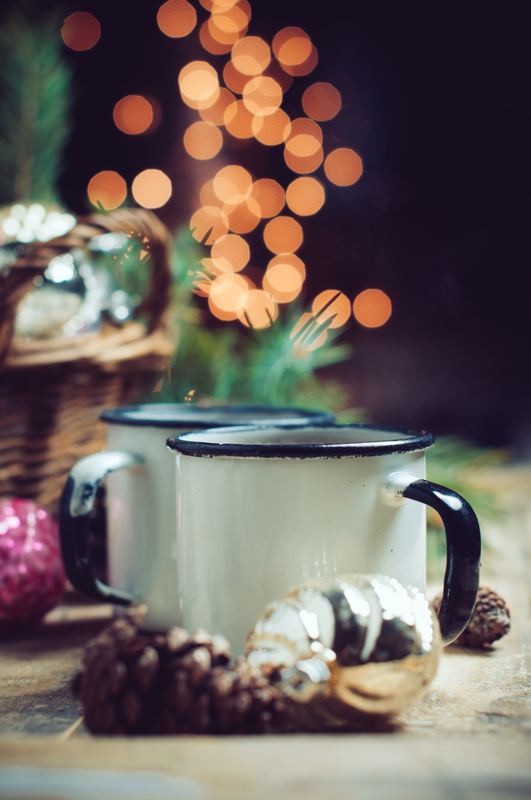 At the same time, a small furnace will work too hard to bring your house to the desired temperature. An undersized furnace can be equally inefficient. Consult a professional to make sure your furnace is the right size for your home. Be sure your ductwork is large enough to accommodate the furnace of your choice. Each furnace was chosen based on professional reviews, customer ratings and best-selling selections from trusted brands. There are many excellent furnaces available, and the right furnace for you depends on the size and location of your home and your budget. Compare and contrast each furnace in order to find the best gas furnace for your heating needs. The brands on this list all offer a wide range of furnaces at many sizes. If you find a brand you like, but the furnace isn’t a good fit for your home, consider looking at other models from the same brand. Often, like the York LX TM9M, the furnace on this list is just one option in an entire series of excellent furnaces. Depending on the efficiency, or AFUE, of your furnace, the price can range dramatically. The least expensive furnace on the list is $748.00, while the most expensive is $2,555.00. Inexpensive furnaces are less efficient and have lower BTUs. 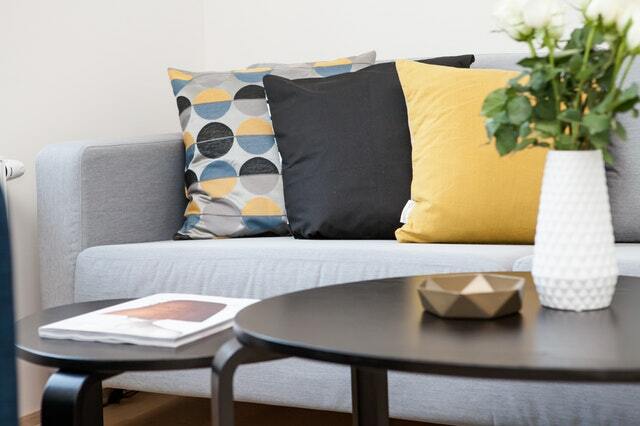 They are designed for smaller homes and aren’t appropriate for a large home in a cold climate. Expensive furnaces produce more BTUs and have a higher AFUE efficiency up to 97 percent. You’ll need to contact each brand or a local professional in order to receive an installation estimate. 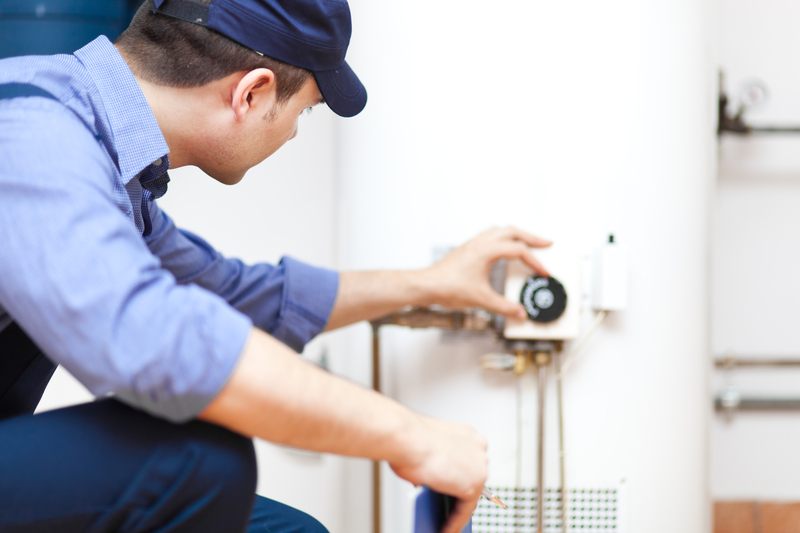 Due to the complicated and potentially dangerous nature the of natural gas or propane and electrical elements of a furnace, it’s highly recommended that you hire a professional to install your new furnace. 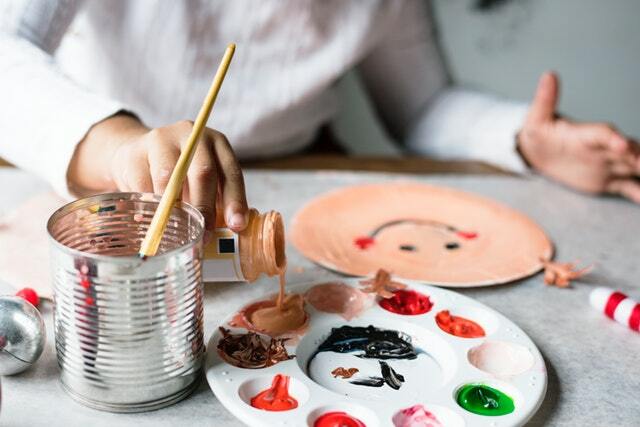 Installation costs can easily be as expensive or higher than the unit itself, so you’ll want to budget $2,000.00 to $4,500.00 for the entire unit and installation. 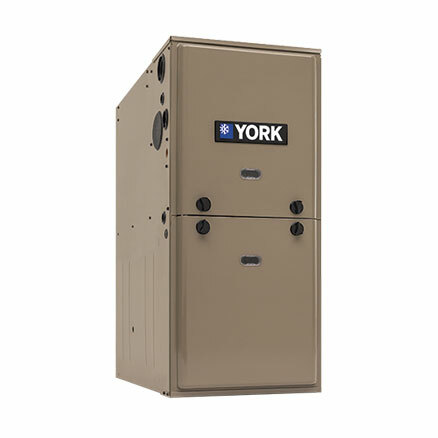 Mid-range and cost-effective, this furnace uses a variable-speed fan to provide the perfect amount of heat. With a two-stage burner and a 96 percent AFUE, the York TM9V is an excellent choice for your heating needs. It’s designed to not only be more, but doesn’t need a chimney vent. The MBH input, or thousand BTUs per hour, is between 40 and 120. 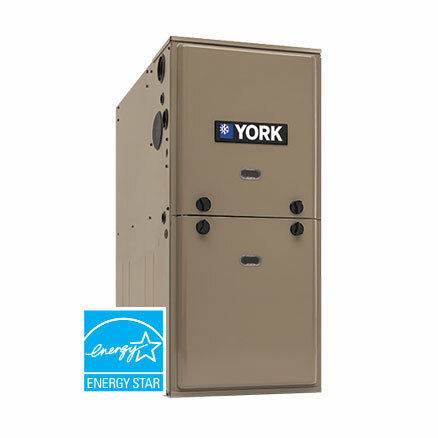 This furnace comes with a 10-year warranty on all parts, and a lifetime warranty on the heat exchanger. It comes with an Energy Star rating, and is one of the more energy-efficient models on the list. 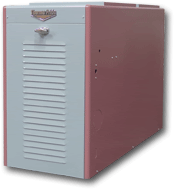 However, this unit is more expensive than other furnaces on the list, so be sure that you need a furnace of this size. Great BTUs for a great price. With a variable-speed blower and a quiet operation, the OL5 is a popular choice for its price range. Consider this Thermo Pride furnace for an excellent value on a mid-sized furnace. The innovative design of the 13-gauge copper-coated steel heat exchanger is marketed as a more energy-efficient design. However, with a AFUE percentage of only 86 percent, this furnace isn’t as effective as premium models, like the Trane XC95m. The BTU output of this furnace is 85,000, which is mid-range and effective for many homes. Compare your climate and square footage to find out if this furnace is a good fit for your house. The OL5 comes with a 10-year warranty, which is standard for the industry. Consider this furnace if you want a unit with plenty of BTUs and an affordable price tag. The most efficient furnace on the list, and one of the highest AFUE ratings in the industry, the Trane XC95m is an excellent choice for a high-end furnace with some great features. The XC95m uses a variable-speed blower to keep up its impressive efficiency. It has an advanced communication system that allows it to stay calibrated throughout its use. If you’re concerned with the quality of air your furnace is blowing throughout your house, Trane has a patented air cleaning system that filters pollen and dust as it circulates air. Because this is one of the most expensive furnaces on the list, many customers are frustrated with the longevity of their purchase. Like every furnace, it’s only backed by a 10-year warranty, and many customers began experiencing problems after 10 years. While the additional expense may bring about more energy savings during the lifetime of the XC95m, it won’t keep your furnace running longer than average. 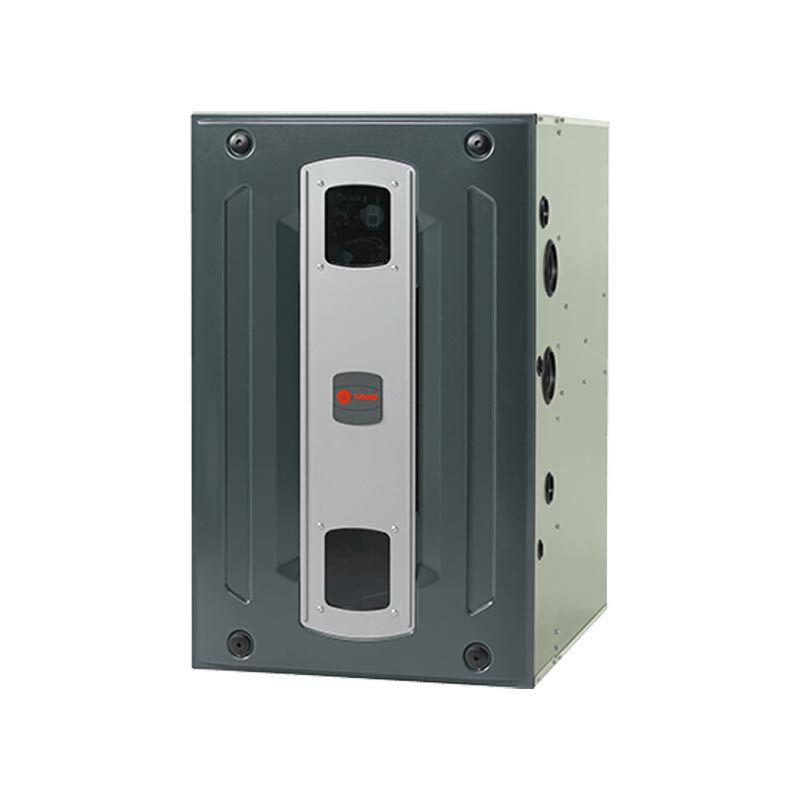 The smaller, more compact Trane S9V2 furnace offers many of the same features of the larger Trane XC95m at the same price. If you have a cramped utility room or basement, you’ll appreciate the small design of the S9V2. At only 34 inches tall, it’s a full 6 inches shorter than the Trane XC95m. It loses one percentage point of AFUE, but 96 percent efficiency is still impressive. The S9V2 still comes with the Trane air filtration system and is housed in a virtually airtight cabinet. However, with only a two-speed blower, it isn’t quite as versatile as the variable-speed XC95m. 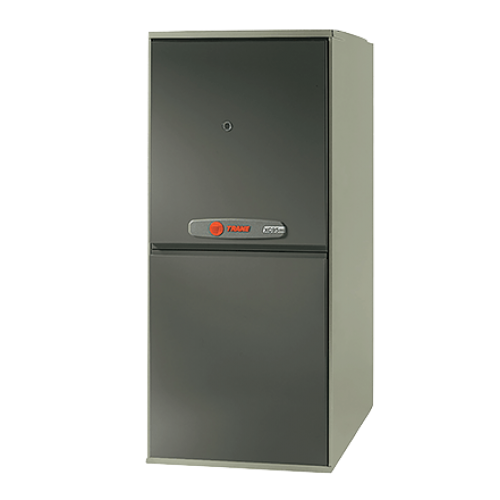 Choose this premium gas furnace if you need a highly efficient and dependable furnace in a small package. 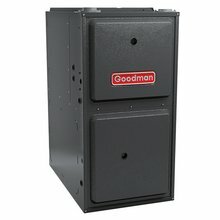 Affordable and reliable, this Goodman furnace is the perfect choice for a budget furnace. Despite the low price, it still has some great features, like a quiet blower, a secondary stainless-steel heat exchanger and a high efficiency rating. However, this furnace only has 60,000 BTUs, and the blower is single speed. It’s an excellent choice for its price, but doesn’t have the same features as more premium furnaces. It has an excellent price tag for a high-efficiency furnace. 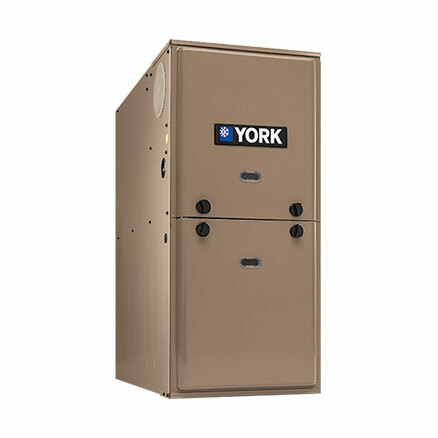 The most affordable furnace on the list is also compact and reliable. The TG8S has a single-stage burner, durable heat exchangers and is only 33 inches tall. It’s a great choice for a compact and high-quality furnace. 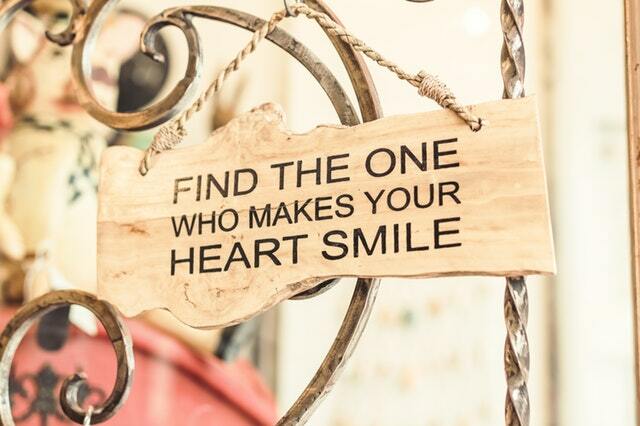 It is, however, affordable for a reason. This furnace only has an efficiency rating of 80 percent, which is far lower than most premium furnaces. While you’ll save on the initial cost with this furnace, it isn’t a cost-effective choice if you live in a particularly cold climate. Efficient and effective, the Frigidaire FG7TE-VS offers great efficiency, a variable-speed blower and works well with an air conditioner. The motor is specifically designed to be efficient with both air conditioning and heating, so you’ll enjoy lower energy bills all year. Like the Trane XC95m, this premium furnace has a variable-speed blower, which keeps consistent temperatures throughout your home. 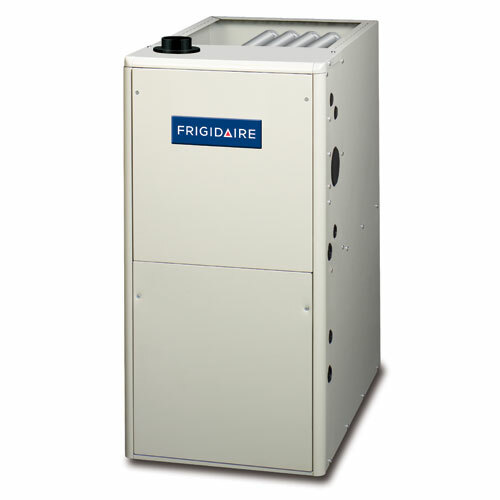 You’ll need to contact a Frigidaire contractor to get a price quote for this furnace in your area. Like all furnaces, the overall price will vary depending on installation fees. This premium furnace is missing the patented air filtration system that makes the Trane XC95m a top-of-the-line furnace. Heavy-duty and affordable, Goodman has another best selling furnace with straightforward features and an excellent price tag. 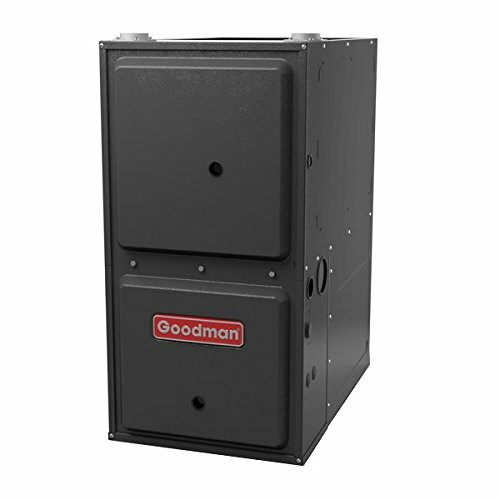 Whether you are looking for lots of BTUs or an inexpensive furnace, the Goodman 100,000 BTU has plenty to offer. 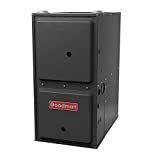 It isn’t as affordable as the Goodman 60,000 BTU furnace, but is far more powerful. It still only uses a single-speed blower, so it isn’t as effective at consistent temperatures as the Trane or Frigidaire furnaces. Consider this furnace if you want a mid-priced unit with high BTUs from a reliable brand. As part of the LX Series, the TM9M furnace is one of the more premium York furnaces. It comes with a few improvements on the TG8S design. This furnace is one of the more compact units, at only 33 inches tall. 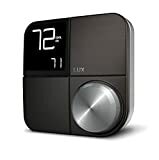 It also includes a burner that modulates in order to precisely adjust the temperature. You’ll enjoy a lifetime warranty on the heat exchanger as well as the standard 10-year warranty on all other parts. However, the TM9M doesn’t use a variable-speed blower. With a constant-speed blower, this model isn’t as versatile as other premium furnaces, like the Frigidaire and Trane furnaces. Choose this model for a mid-range option with an excellent burner and warranty. 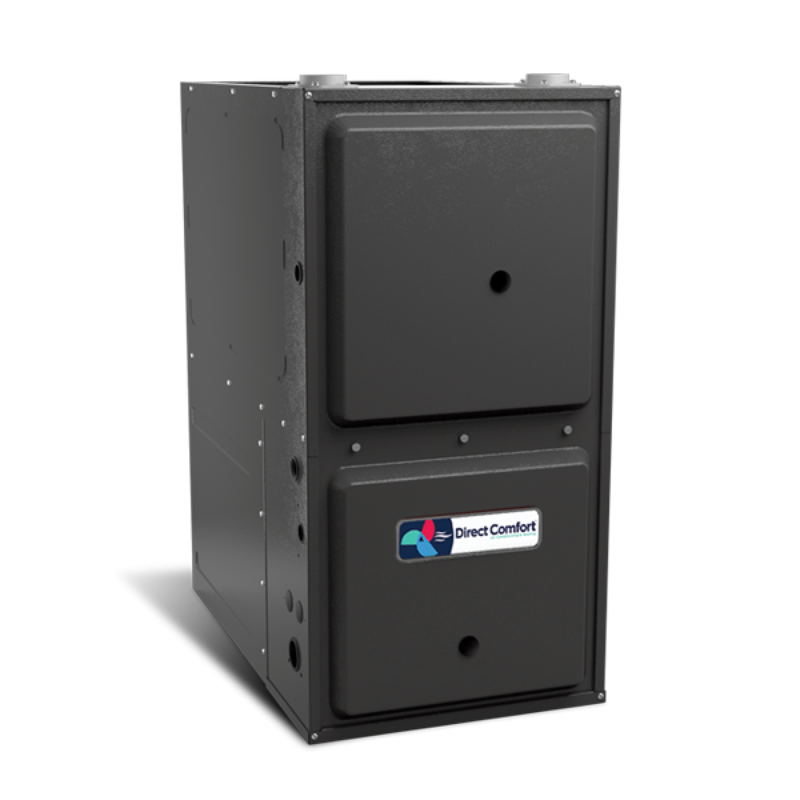 The highest BTUs combined with one of the lowest efficiency ratings, the Direct Comfort 120,000 BTU furnace is perfect on a budget. This inexpensive unit has plenty of power, with 120,000 BTUs. While it’s Energy Star rated, the AFUE rating is only 80 percent. Like many furnaces, the heat exchanger on this Direct Comfort unit comes with a lifetime warranty. Consider this option if you don’t plan on using your furnace frequently. Otherwise, the low AFUE may make it more expensive long term. Ultimately, the best gas furnace for your home depends on your personal situation. Consider consulting a professional to determine the amount of BTUs you need for your home. Whether you live in a warmer climate and want an affordable option, like the Direct Comfort 120,000 BTU furnace, or you live in a cold climate and need a premium furnace, like the Trane XC95m, this list has all the specifications you need to choose the perfect gas furnace for your household. Enjoy a warm house and low energy bill this winter. General Electric began manufacturing a new type of energy-efficient residential water heater in 2012, after years of simply selling GE-branded Rheem units. 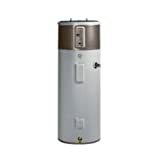 This new GE water heater, manufactured in the United States, is the GeoSpring hybrid electric model. Four years later, the company that now owns GE’s appliance division, Qingdao Haier Company, Limited, sold this product and its production equipment to the United States company, Bradford White. Today, the GeoSpring is branded and manufactured by Bradford White as the AeroTherm. New and refurbished GE-branded GeoSpring units are still available on Amazon and eBay. 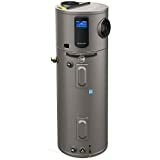 Sometimes called a hybrid or heat pump water heater, this type of unit captures as much heat from the air as possible and transfers it to the water in its storage tank. It’s supplemented by an electric heater as needed. This combination uses less than 50% of the energy required by a conventional all-electric water heater, according to the American Council for an Energy-Efficient Economy (ACEEE). The same technology is used for heat pumps which serve as home heating units. Fans pull heat from the surrounding air into the unit, while a compressor transforms the refrigerant gas into a liquid. The refrigerant liquid is returned to its gaseous form by an evaporator, and the resulting heat is transferred to the insulated water storage tank by coils wrapped around it. The air cooled by this process leaves the unit through a different vent. Non-hybrid water heaters include on-demand (tankless), condensing, gas, electric, oil and solar. These differ mainly in the method used to heat the water, the efficiency, the resulting energy cost and whether a storage tank is involved. The GeoSpring has five modes selected with the control panel’s Mode button: Vacation, Electric Only, Hybrid, High Demand and Heat Pump Only. Saves power when you’re away. You set the number of days (3-14) you’ll be gone, and the GeoSpring will use the most efficient heating mode it can to keep the water at 50 degrees Fahrenheit. One day before you return, it will begin heating the water to the usual temperature via the usual heating mode, so it will be comfortable when you arrive. Heats the water quickly, using both electric heating elements but not the heat pump. The fans are not needed. This is the least-efficient mode but is on par with standard electric water heaters. Is the default energy-efficient heating mode. It uses the heat pump and supplements it with the electric elements as needed. It maintains the flow of hot water as an all-electric heater would, at a much lower energy cost. Keeps the water hot when more than usual is needed. The heat pump runs until demand increases beyond normal. The electric elements are then used to heat the water faster, to keep up with demand. 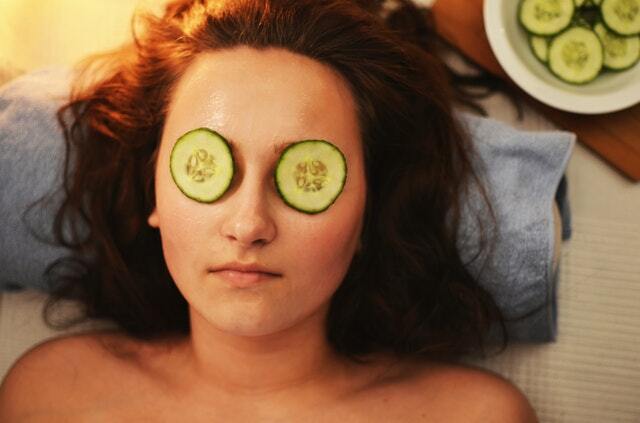 This requires more energy but maintains the hot water recovery rate. When the demand decreases, only the heat pump will be used. In this mode, the electric elements are utilized sooner than in Hybrid Mode. Is the most energy-efficient. It takes longer but keeps your costs low as only the heat pump is used. This GE water heater includes a simple control panel. A very readable LED display shows the current water temperature setting in Fahrenheit or Celsius. You can easily adjust it with the arrow and Enter buttons next to the readout. The current operating mode is indicated by an LED and is changed with the Mode button. The Filter button resets the dirty filter alarm after you’ve cleaned and reinstalled the air filter. Another button overrides the Appliance Communication Module (ACM) power saver operation. Two sizes are available. The standard, adequate for most families and homes, has a storage tank capacity of 50 gallons. An 80-gallon version is also available. The FHR of any water heater with a storage tank indicates how much hot water it can deliver before the temperature decreases. The 50-gallon GeoSpring’s FHR is 65 gallons, the same as a conventional all-electric 50-gallon heater. This means it can deliver 65 gallons at the programmed temperature over the course of an hour. If more than 65 gallons are used during that hour, the temperature will start to decrease after the first 65 gallons are used. How quickly it decreases depends on the programmed operating mode. The 80-gallon GeoSpring has a correspondingly larger FHR. The GeoSpring uses less than half the energy of a standard electric tank-based unit, saving the average family of four approximately $365 per year in energy costs. These numbers are based on comparing 50-gallon conventional electric tank-based water heaters with the GeoSpring. U.S. Department of Energy test procedures were used, which showed conventional water heaters consuming 4879-kilowatt hours (kWh) per year while the GeoSpring used only 1830 kWh per year. An average national electricity cost of $0.12 per kWh was used to arrive at the $365 figure. The GeoSpring’s electric usage ranges from 550 to 4500 watts, with a Uniform Energy Factor (UEF) in Hybrid Mode of 2.4. 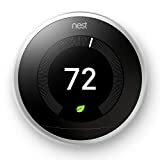 This unit is Energy Star Qualified, which means that it “meets or exceeds requirements for Energy Star per the latest Energy Star criteria revision, as well as most utility rebate programs.” Therefore, it qualifies for state and local utility rebates and tax credits. This GE water heater installs just like a standard electric water heater, with water connections on top and the electrical connections you would expect. Additional space is required above and around the unit to draw in air for the heat pump. A drain is also required for the condensate generated by the heat pump. As you may know, installing a catch pan with a drain underneath any water heater is a very good idea, to prevent expensive water damage to the surrounding area if it springs a leak. The heat pump includes a removable, washable air filter at the top of the water heater. This prevents dirt and dust from building up on the fans and evaporator. A filter alarm beeps when the filter is clogged to the point of reducing efficiency and potentially damaging the unit. While General Electric was manufacturing the GeoSpring, they provided a one-year labor warranty and a limited 10-year parts warranty. When the product line was sold to Bradford White, the new owners honored the existing warranties and took over all servicing. New Bradford White AeroTherm-branded versions of this water heater now include a six or 10-year limited tank and components warranty. Like many other water heaters, the GeoSpring includes a magnesium anode rod in the tank to help prevent corrosion. If you have a water softener, the rod may need replacing sooner due to the high salt content. The GE GeoSpring-branded water heater was manufactured in the state of Kentucky, and the Bradford White AeroTherm-branded unit is made in Michigan. An optional GE Smart ACM can be plugged into the jack on the GeoSpring’s control panel to provide an extra power-saving mode. In some areas, the local utility company can communicate with this ACM, telling it what the electricity cost is at that moment of the day. The GeoSpring will use that rate to alter its operating mode based on the electricity cost. 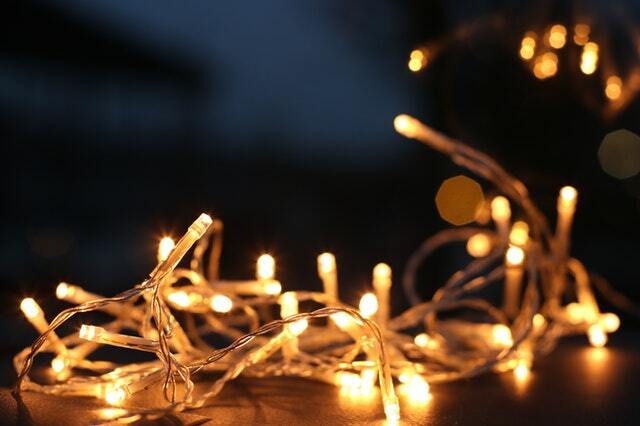 This will help keep your energy costs low, as the most efficient means of heating will automatically be used when electricity costs the most. The Power Saver button on the GeoSpring’s control panel overrides this mode for 18 hours if you decide to use a less efficient mode. In 2013, GE redesigned the GeoSpring’s evaporator and control panel to be more reliable after customer complaints. When Bradford White bought the product line and rebranded it as the AeroTherm in 2016, they made several design changes. The High Demand Mode, Power Saver override and ACM jack were removed. A cold-climate efficiency setting was added, and the minimum exterior air temperature for heat pump operation was lowered to 35 degrees Fahrenheit from 45. If the temperature near the tank falls below 35, the electric heating elements will be used until the air temperature rises to 35. At that point, the heat pump can be used. 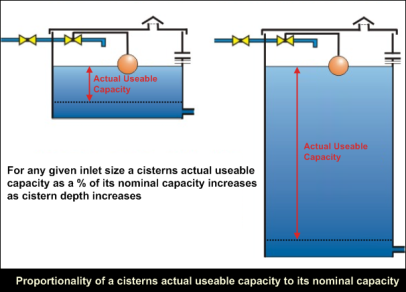 Redesigned heating elements are immersed in the tank for direct heat transfer. The purchase price of a hybrid electric water heater is higher than a conventional electric one, frequently two or three times as much. This high cost of energy efficiency is the main reason cited by Qingdao Haier for the small market share of this GE water heater. GE GeoSpring-branded units are frequently available on Amazon and eBay from third parties. At the time of writing, Amazon lists a refurbished 50-gallon unit for $1100.00 and a refurbished 80-gallon unit for $1599.00. Several eBay sellers list new 50-gallon units from $850.00 to $999.99. Bradford White AeroTherm-branded units are available from contractors and some home supply stores. At the time of writing, a new 50-gallon unit is listed by a store for $1399.00 while the 80-gallon is $1999.00. There are important differences between brands, even at similar price points. To make an informed purchase, here’s what you should know about some of GeoSpring’s competitors. This Rheem unit is superior to the GE water heater in most ways except for the lower eBay price. It has a similar FHR, Energy Star rating, air filter and warranty to the GE and Bradford White units. The operating modes are also similar. 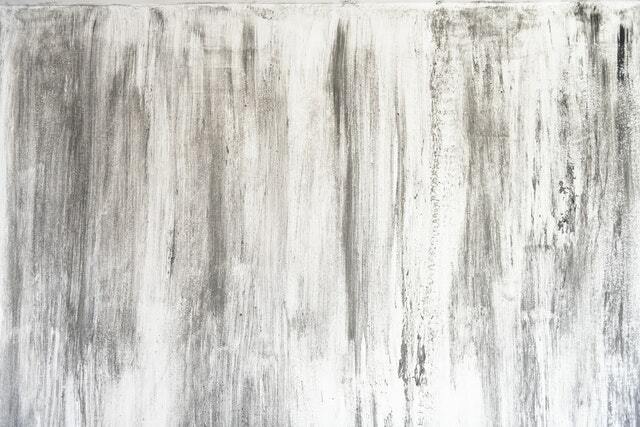 The Rheem senses water leaks, high temperature or pressure, and a variety of maintenance conditions. Most alarms are audible and can also send alerts via EcoNet to your Nest or Wink based smart home assistant, if you purchase the EcoNet Home Comfort Wi-Fi Module. Using this, you can set the water temperature and vacation mode from your smartphone or another wireless device. The GE/Bradford White unit has no smart home capability, and the Reliance’s is limited. Rheem also has a wider heat pump operating range of 37-145F. Rheem’s fans are said to be very quiet, whereas users complain that GE’s are very loud. Its UEF is 3.55, with an energy savings of up to $475 per year compared to a pre-2015 standard all-electric water heater. This is better than GE’s $365 and Reliance’s $419. The Rheem’s LCD screen and longer vacation mode are also improvements. 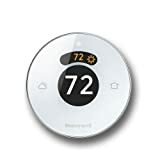 The Reliance unit has similar operating modes, FHR, Energy Star rating, air filter and warranty to the other units reviewed here. It can be purchased at ACE Hardware, TrueValue, Friedman’s and other home improvement stores. The operating range for the Reliance heat pump is only 45-120F, the same as the GE-branded hybrid. It has a UEF of 2.75, better than GE but not as good as Rheem. 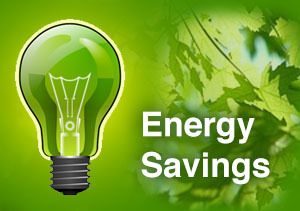 The estimated energy savings of up to $419 per year is between Rheem’s and GE’s. The Reliance does allow you to take the longest vacation of the units reviewed. Its documentation doesn’t mention any audible or Wi-Fi-based alerts for water leaks, high temperatures or pressures, or anything else. 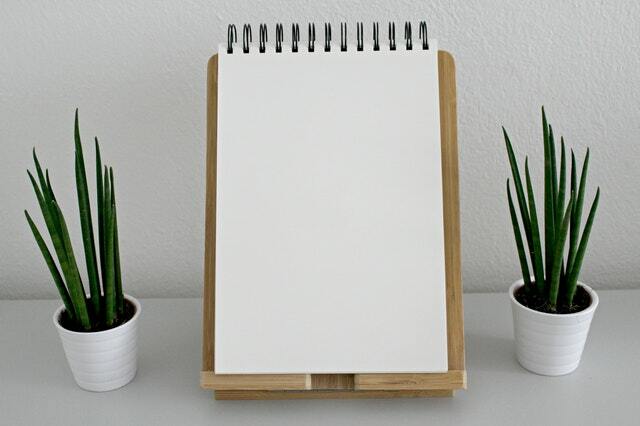 There’s a vague statement that it is “SmartPort ready for connectivity to home management and utility SmartGrid applications” with no help on how to do that. 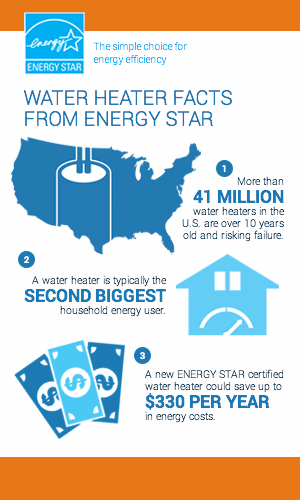 A hybrid electric model is the most energy-efficient tank-based water heater available today. GeoSpring, the GE water heater, is an adequate choice if you don’t use a smart home platform and aren’t concerned about the best possible energy efficiency and hazard monitoring. The Rheem hybrid is our favorite with an overall rating of 5/5.